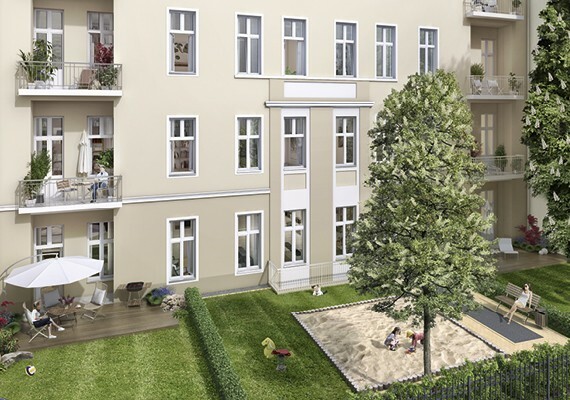 In 1983, we modernised our first old building in the Wilmersdorf district of Berlin. 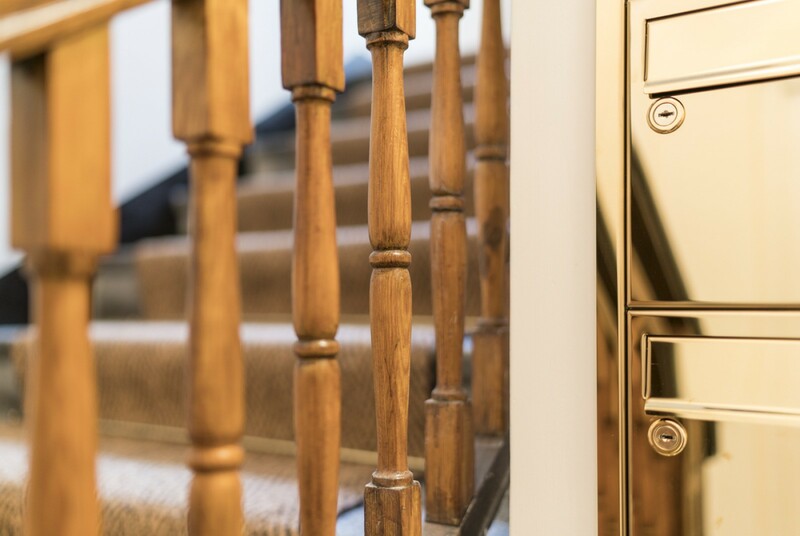 This makes us one of the pioneers of renovating old properties. 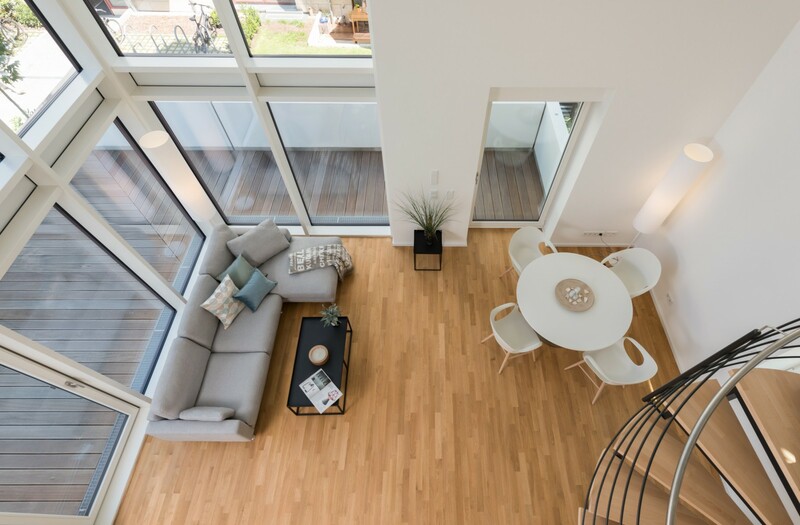 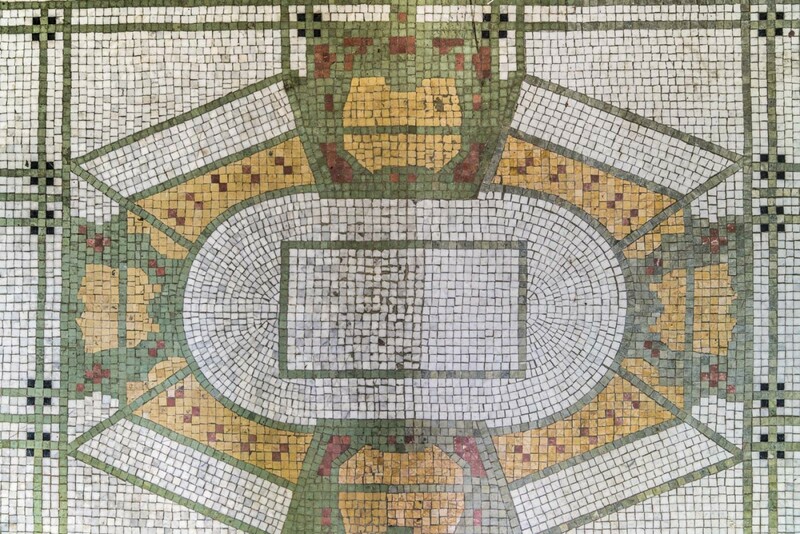 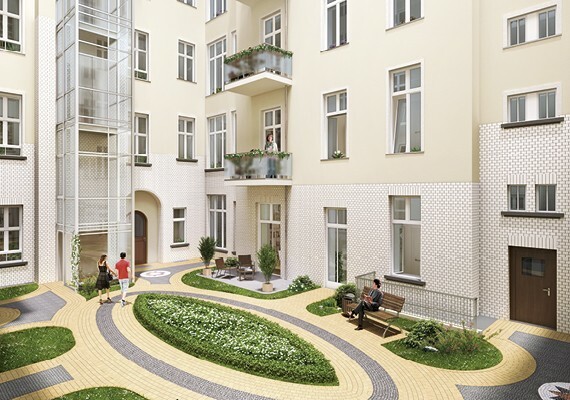 We collaborate with experienced architects and planners to revitalise and preserve historical buildings and realise new-build projects in attractive residential areas. 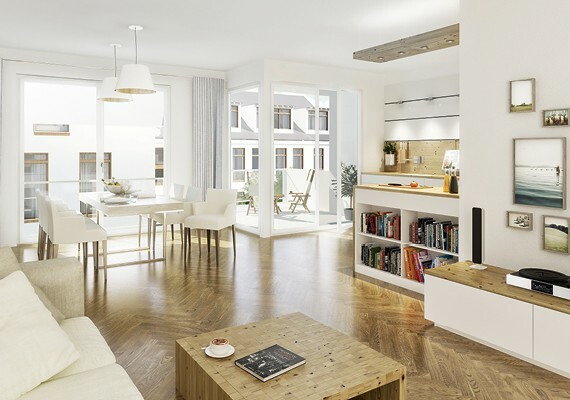 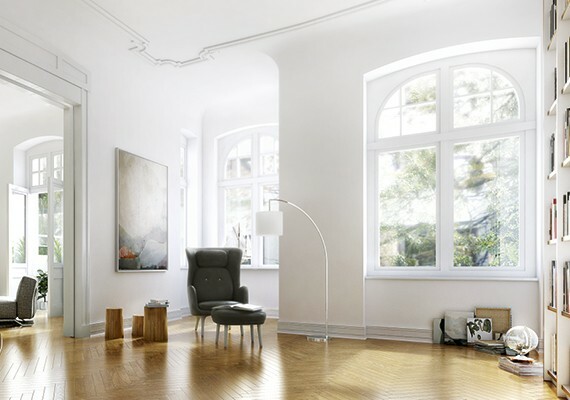 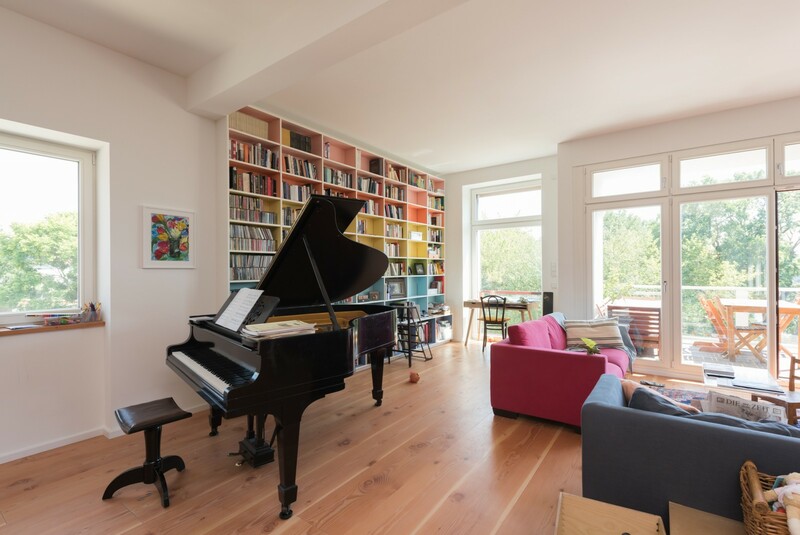 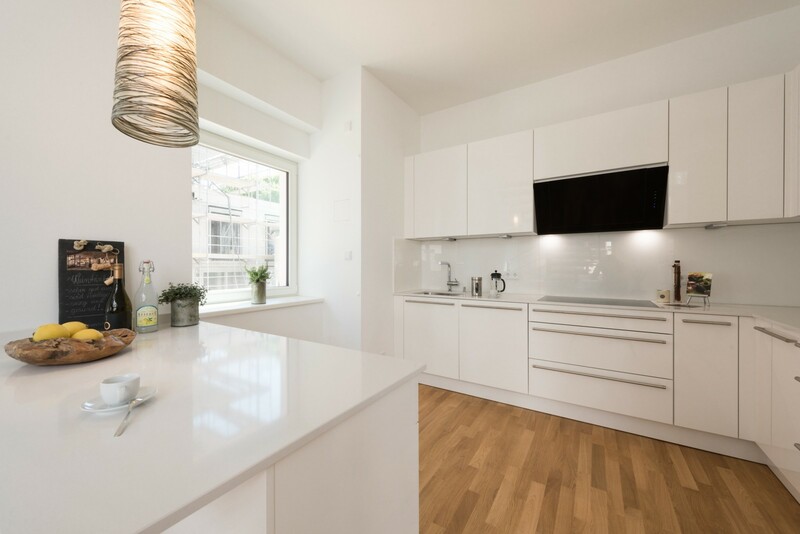 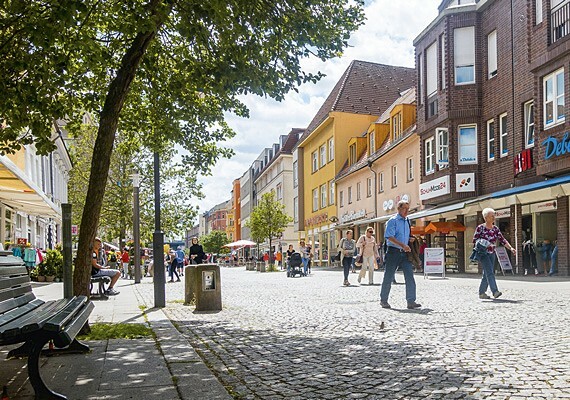 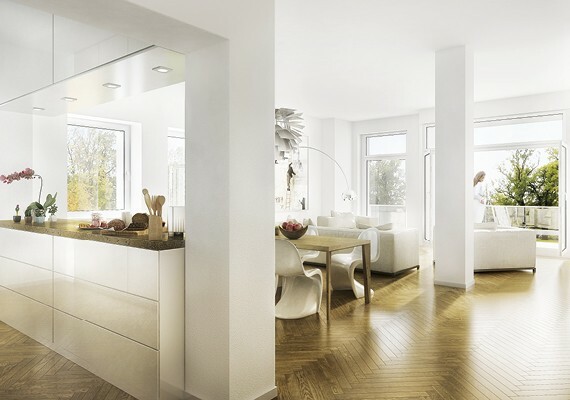 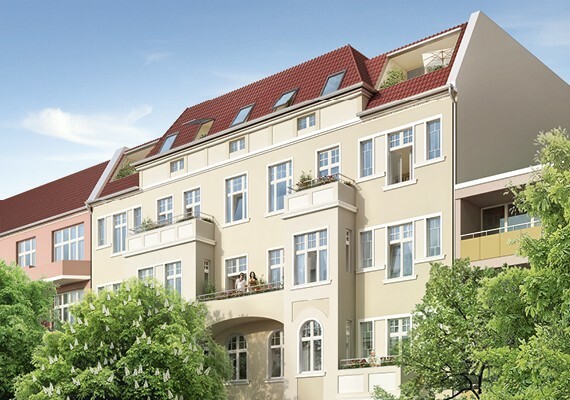 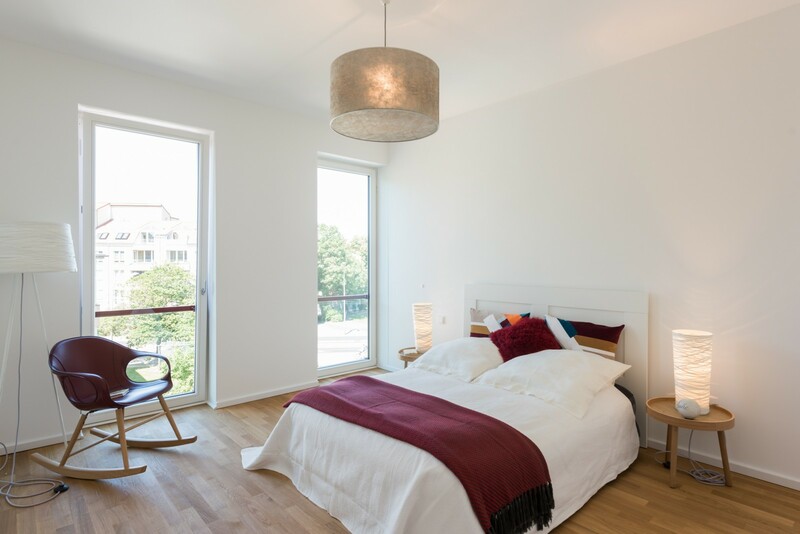 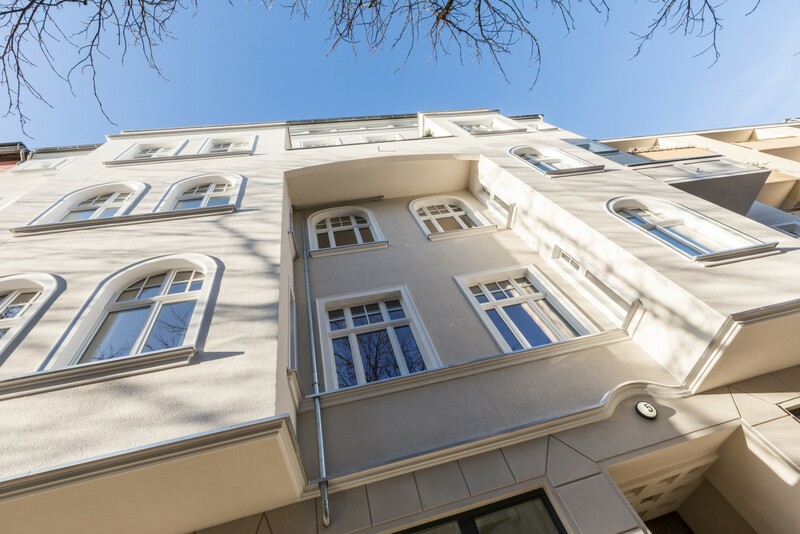 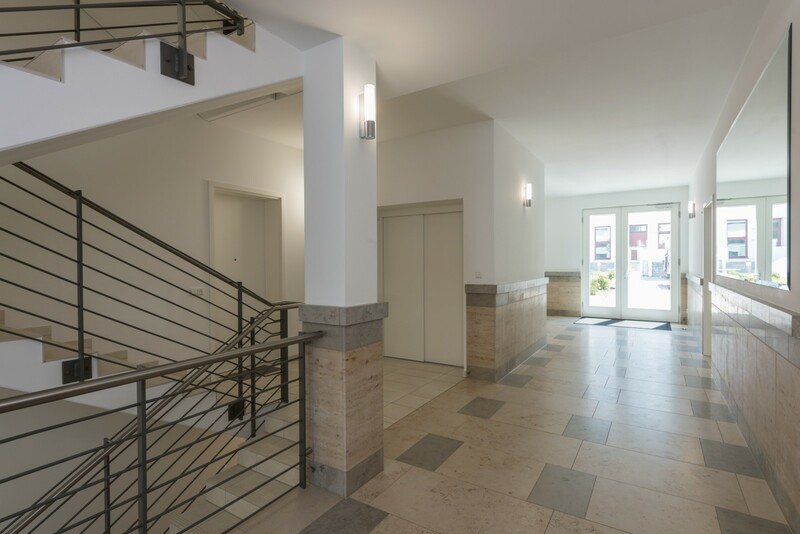 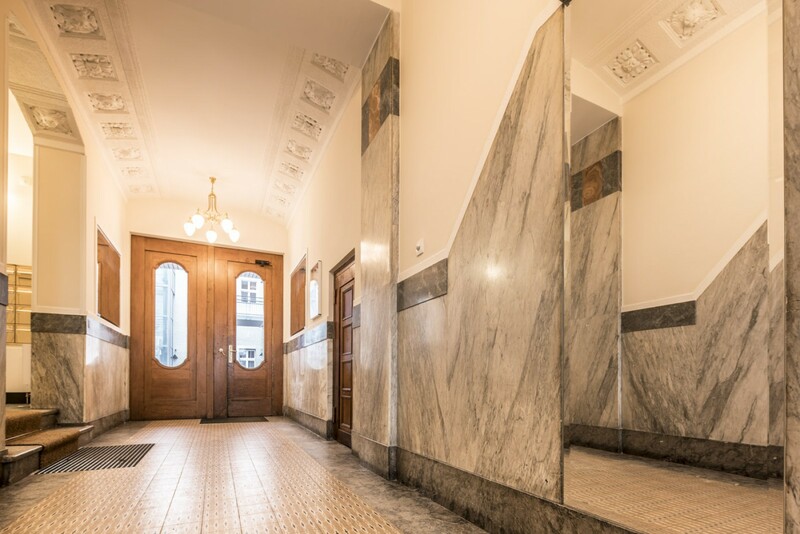 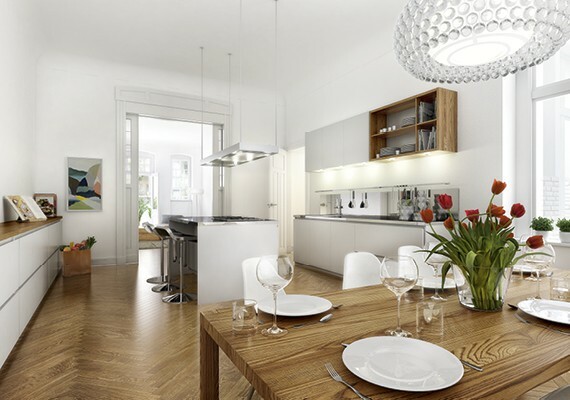 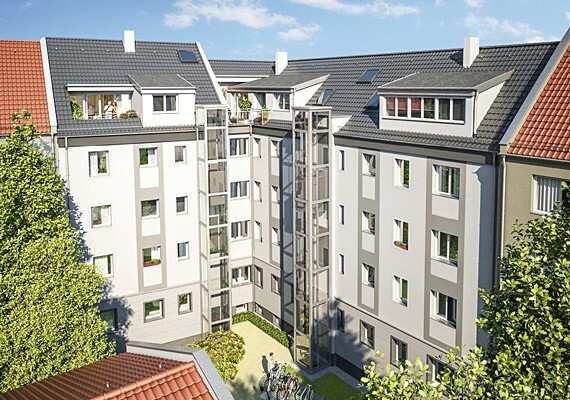 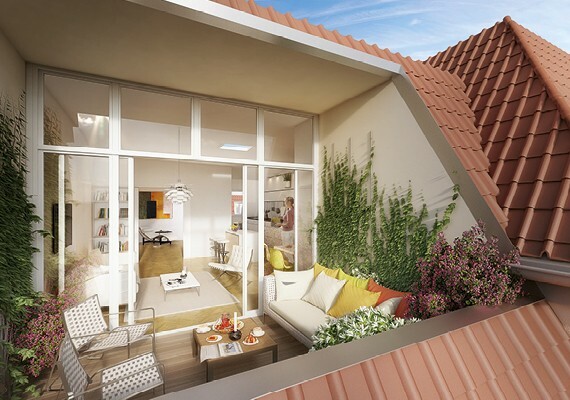 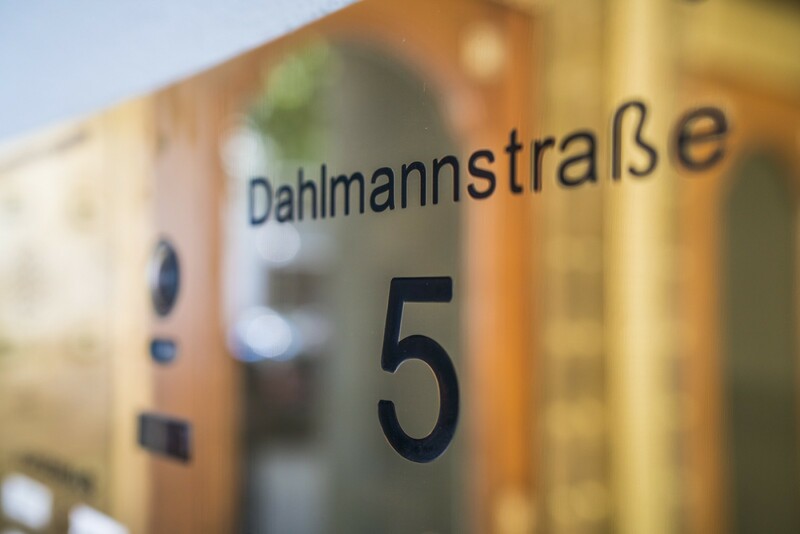 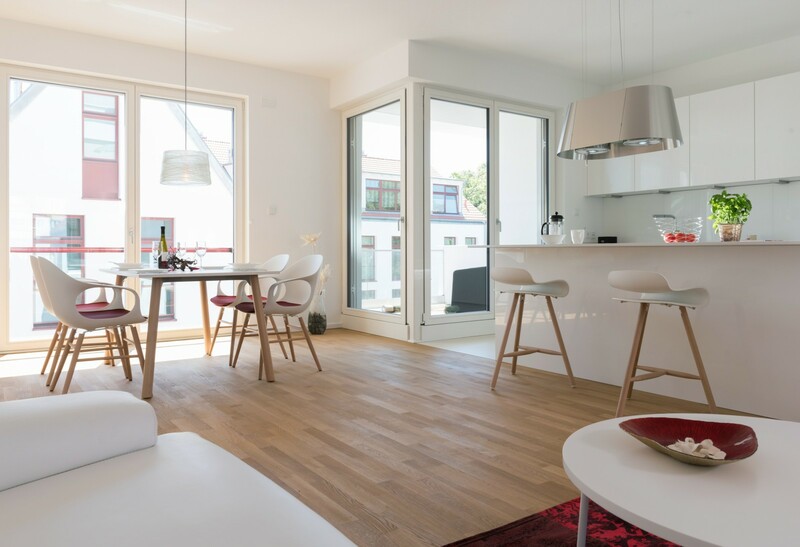 Dahlmannstraße 5 is our 111th modernisation property. 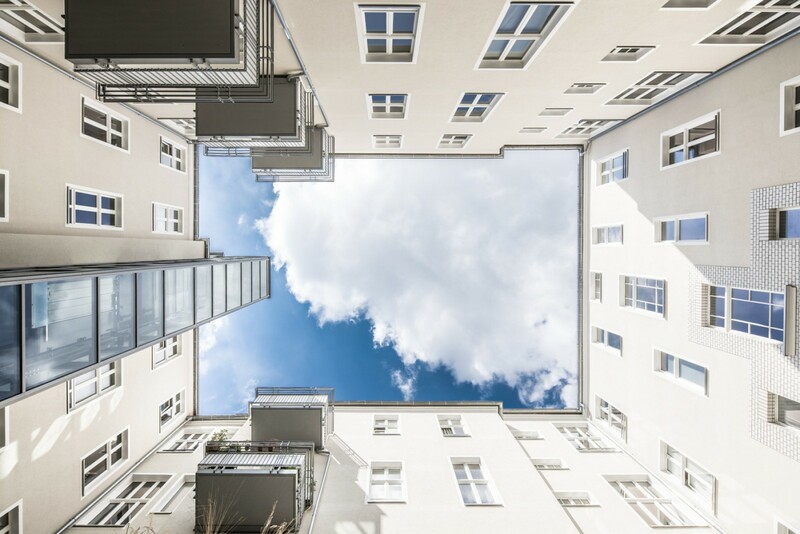 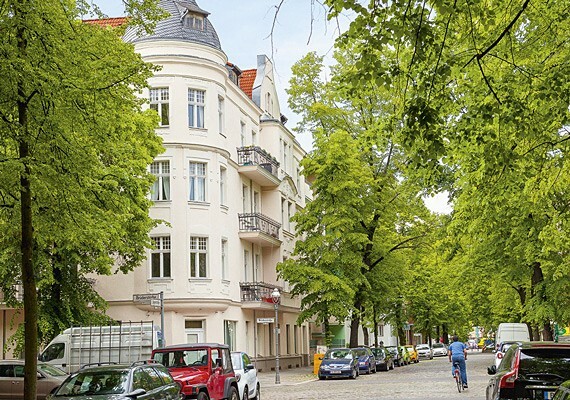 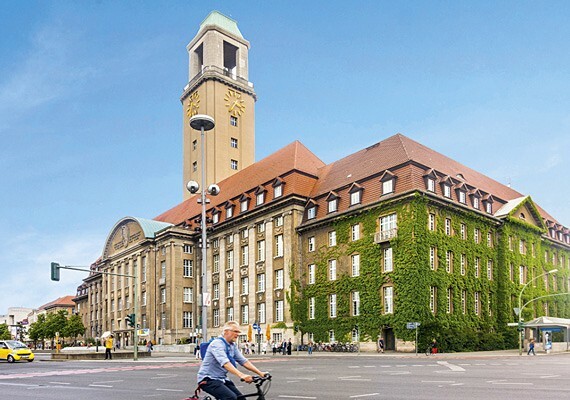 It is located in the heart of Berlin-Charlottenburg, between the Kurfürstendamm and Stuttgarter Platz. 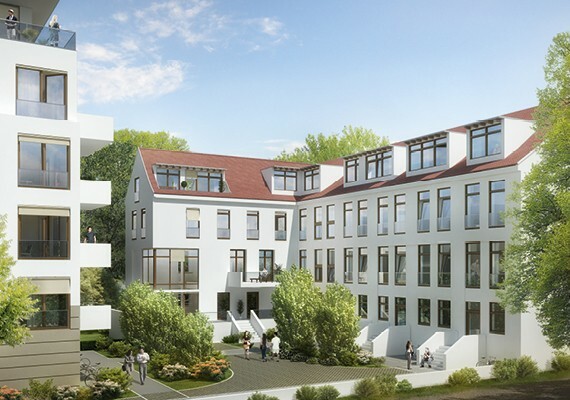 The building work is due to be completed in summer 2016. 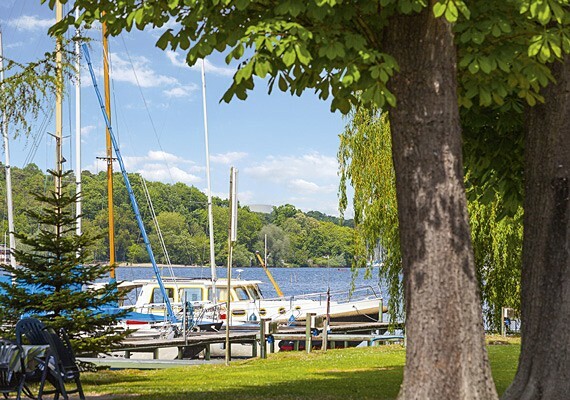 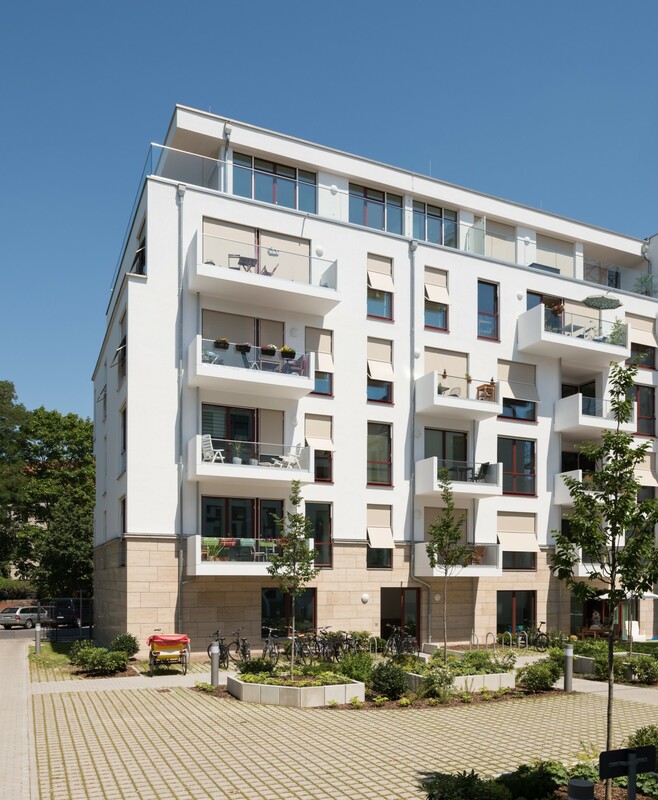 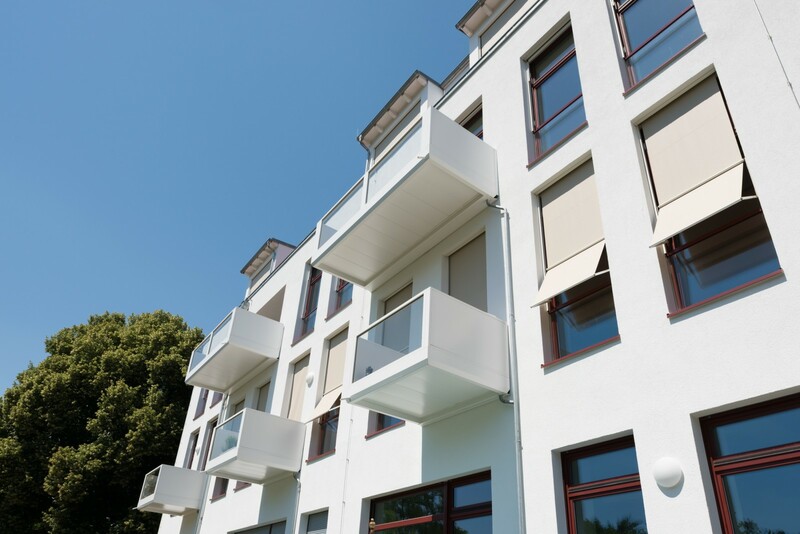 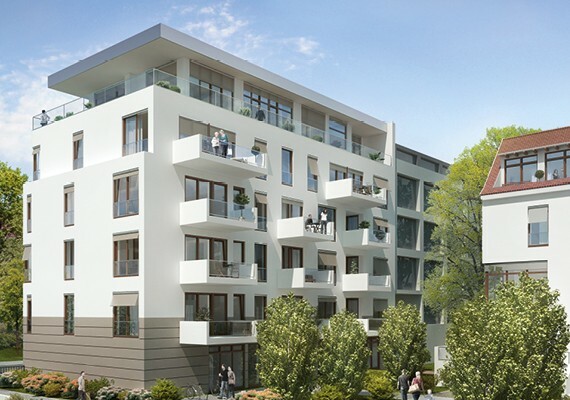 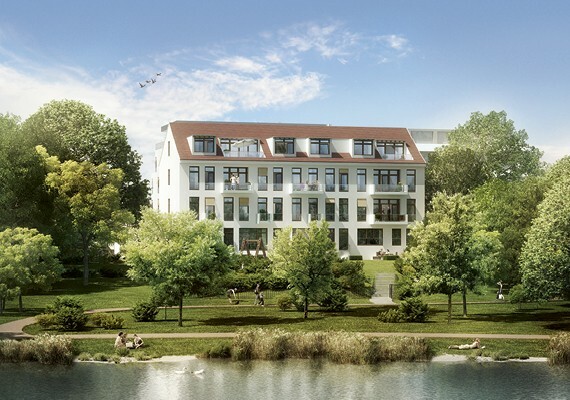 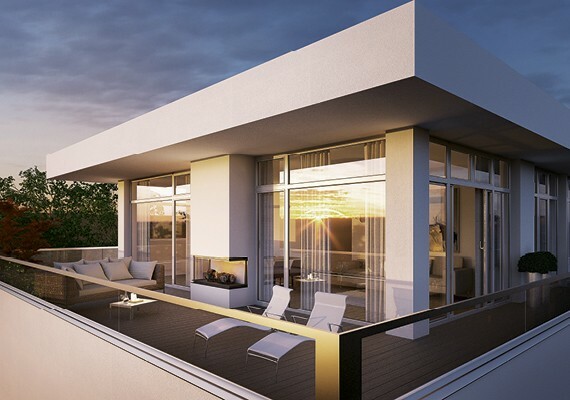 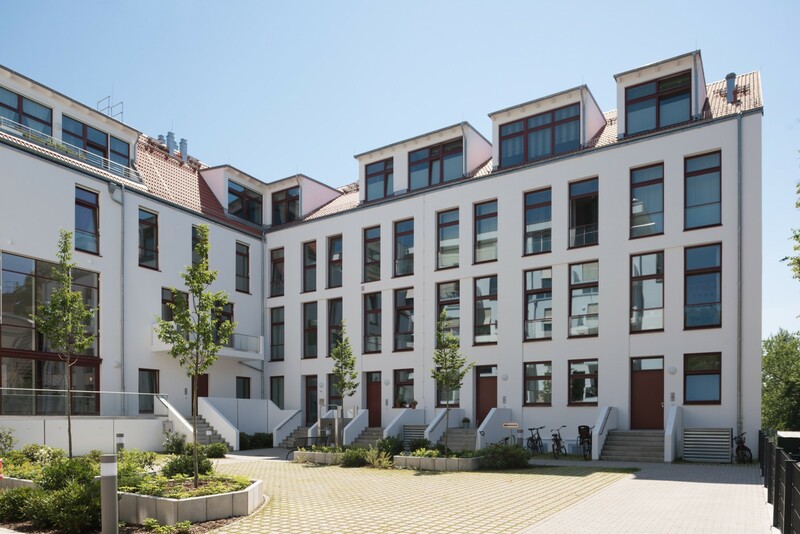 In spring 2015, we completed our building work on Große Seestraße 4, situated very close to the Weißer See lake. 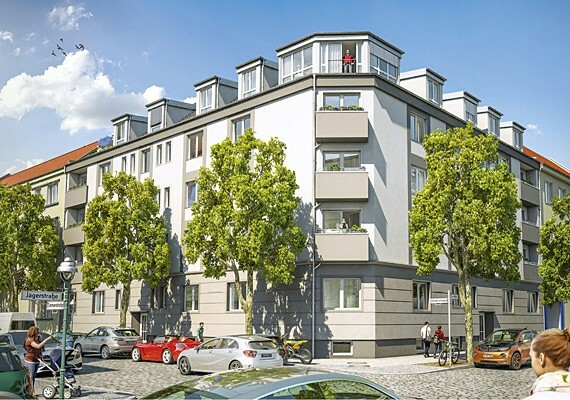 In all, 25 freehold apartments with underground parking for 27 vehicles were created.